The heart beats over 102,000 times per day and reacts to everything that happens in life; meals, exercise, stressful moments, or happy memories. 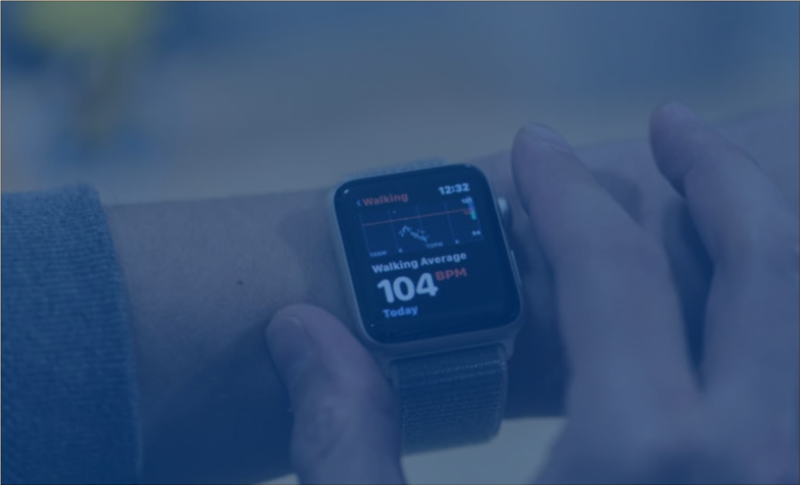 Cardiogram acknowledges the heart’s importance and wants to turn a wearable device into a continuous heart and health monitor that can be used to not only track sleep and fitness but also prevent strokes and save lives. As part of our thematic focus on Personalized Medicine and Aging in Place, Health Catalyst Capital led an A-round financing in 2018. 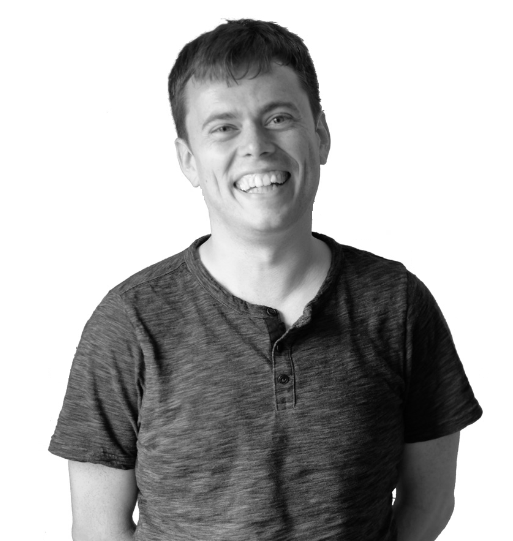 Brandon Ballinger, co-founder, was part of the HealthCare.gov rescue team, co-founder at Sift Science, and a software engineer at Google applying machine learning to payment fraud, search ads, and speech recognition for Android. He holds a B.S. in Computer Science from the University of Washington and is a data science advisor to the Health eHeart Study in UCSF Cardiology. 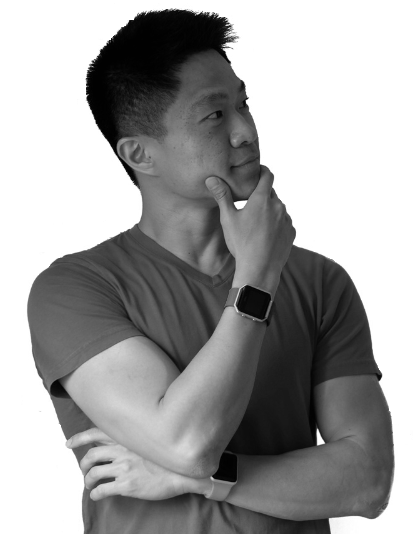 Johnson Hsieh, co-founder, was previously a Tech Lead at Google leading efforts in Search and the Android Voice Assistant, and applying machine learning to user modeling, personalization, and recommendations. He holds a M.S. in Computer Science from Stanford, specializing in Artificial Intelligence, and a Bachelor of Software Engineering from University of Waterloo.